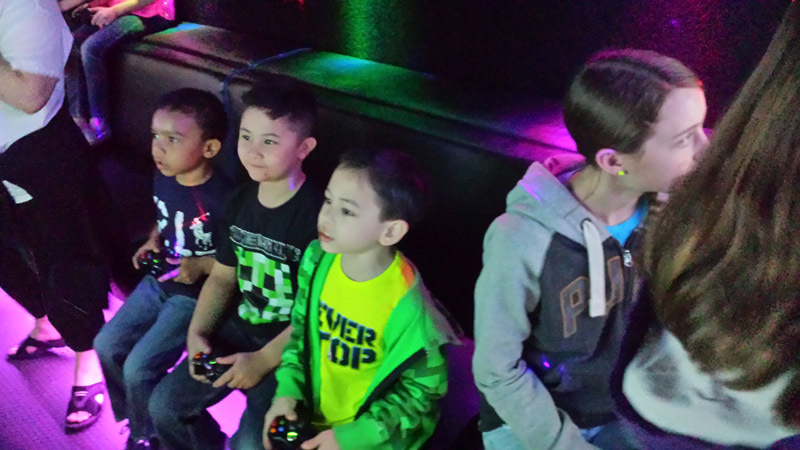 The Game Truck and Laser Tag are priced by the amount of time you want and your location. 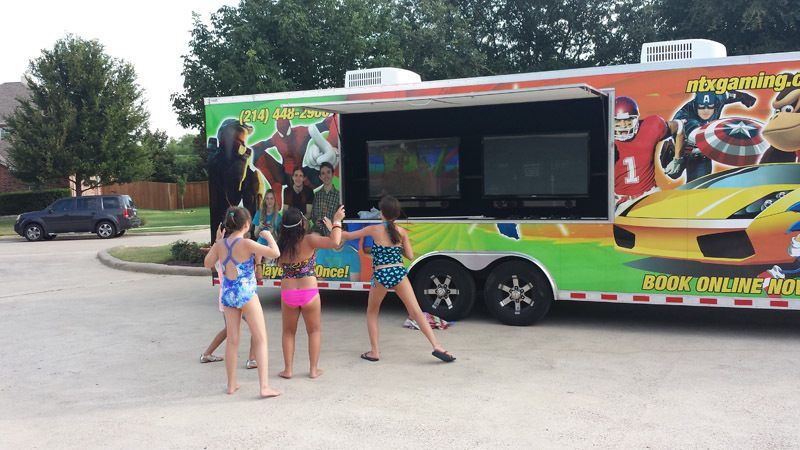 Game Truck – $229 for first hour and then $60 per 30 minutes. Laser Tag – $329 for 90 minutes and then $60 per 30 minutes. 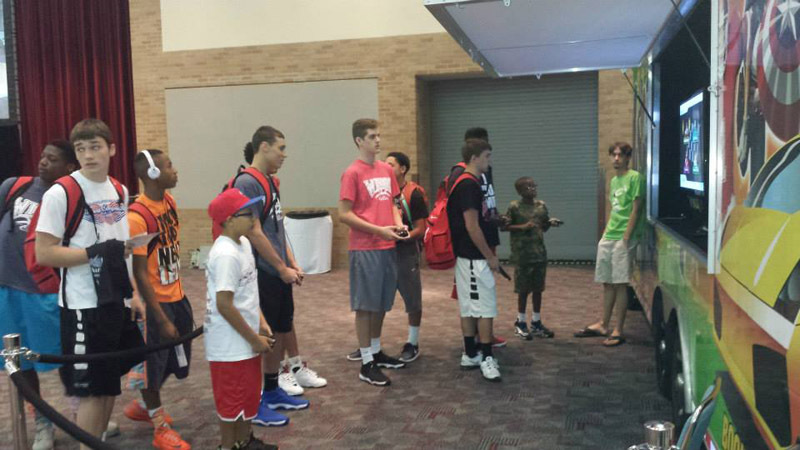 The Service Area for North Texas Xtreme Gaming services includes cities all over the DFW Metroplex. For distances over 30 miles, there is a travel charge. Plano, McKinney, Allen, Frisco, Prosper, Celina, Little Elm, Coppell, Addison, Carrollton, Richardson, Princeton, Melissa, Anna, Gunter, Van Alstyne, Aubrey, Parker, Lucas, Fairview, The Colony, Lewisville, Murphy, Wylie, Far North Dallas, Corinth. If you are further than 60 miles, please call us for a quote at 214-448-2900.